There’s no question. Growing a small business is tough work. Owners and employees are required to wear many different hats to effectively meet the demands of serving customers, while also tending to the health of their own enterprise. 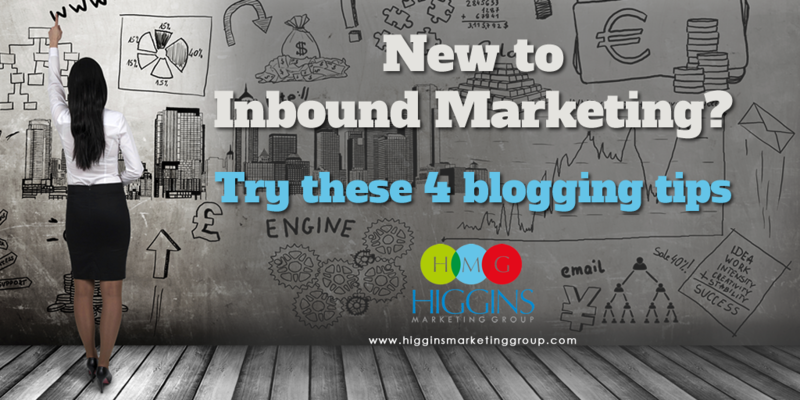 One area that often gets pushed to the backburner is marketing. Business owners know they SHOULD be proactively marketing, but there never seems to be enough time or resources to make it happen in a consistent way. 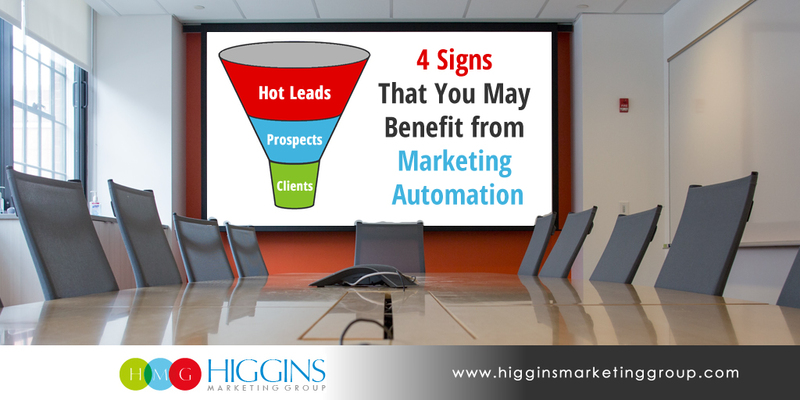 That’s where marketing automation can help. 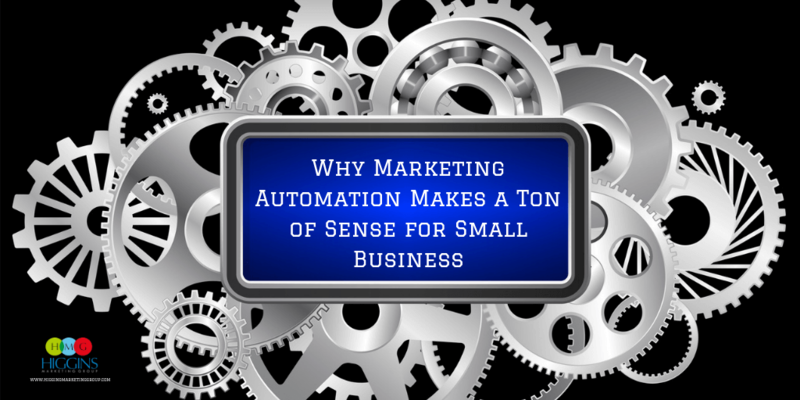 Marketing automation is essentially what it sounds like… creating an automated process that handles all the marketing for you! 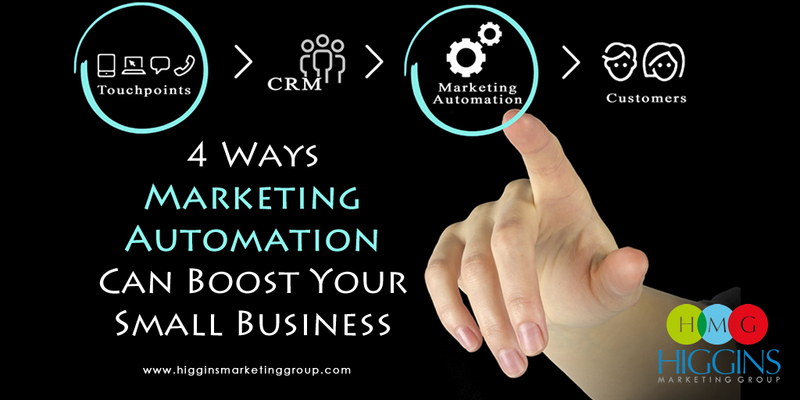 Marketing automation systems typically include integrated elements of contact management, email marketing, content publishing, lead scoring, sales and opportunity management, behavioral tracking, and reporting. But aside from all the “whats,” HOW can it help your small business grow? Here are four of the biggies!